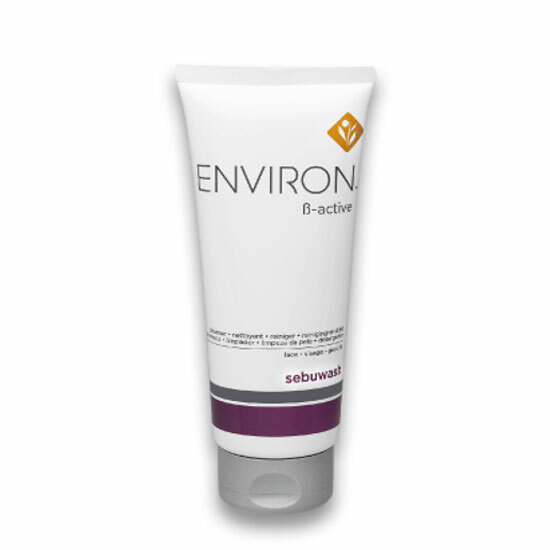 Environ’s β-Active Sebuwash is a foaming, gel cleanser that gently removes excess oils and environmental debris without drying the skin. Apply β-Active Sebuwash to damp skin, massage gently with fingertips, then remove with warm water and pat dry with a facial towel. 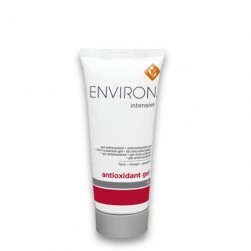 Suitable for oily, problematic and congested skins. 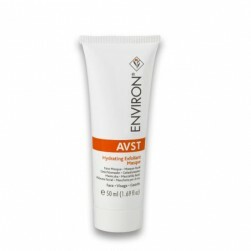 Sunburn Alert: This product contains a Beta Hydroxy Acid (BHA) that may increase your skin's sensitivity to the sun and particularly the possibility of sunburn. 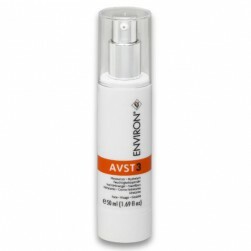 Use a sunscreen, wear protective clothing and limit sun exposure while using this product and for a week afterwards. Warning: Consumers allergic to salicylic acid (aspirin), a Beta Hydroxy Acid (BHA) may not use this product.If unsure, test the product on a small area of skin before applying it to a large area. If you use cosmetics with BHA’s and experience skin irritations or prolonged stinging, stop using the product and consult your physician. Follow the use instructions and do not exceed recommended applications. Avoid using BHA containing products on infants and children.